How do you prove that diabetes doesn’t have to slow you down? 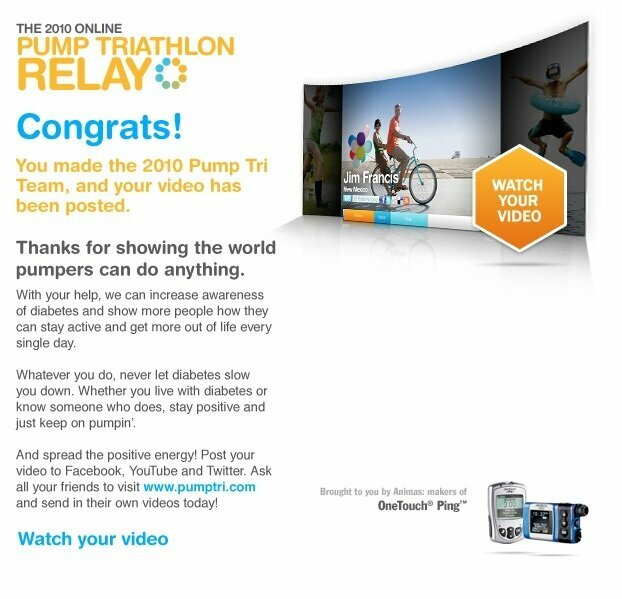 Host the world’s first online triathalon for diabetes. Hundreds of patients of all ages sent in videos of their lives in motion. The result: increased awareness for diabetes and Animas diabetes management technology.